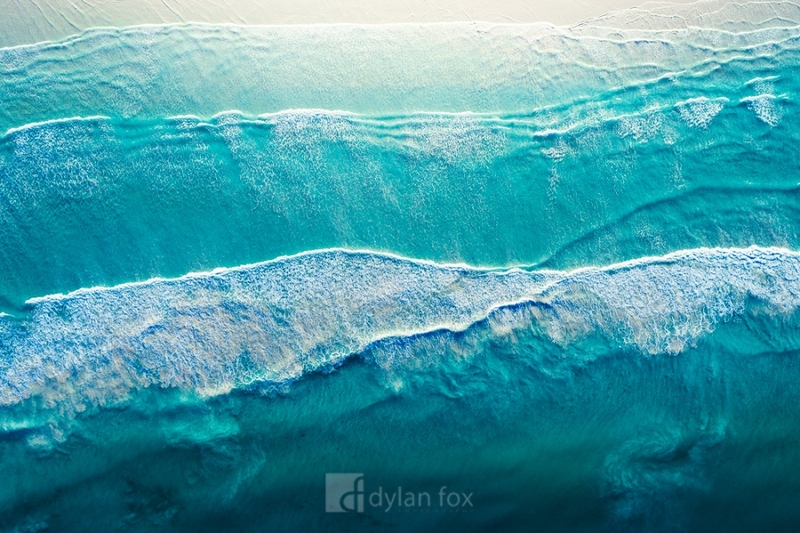 This photograph captures the incredible colours of Western Australia's blue beaches. This is a stunning stretch of beach at Wedge Island. I had easterly winds making the water nice and smooth topped of with some morning light. Secure your limited edition, Wedge Island print, 'Mornings on the Beach', by selecting your desired print size in the menu to the right.